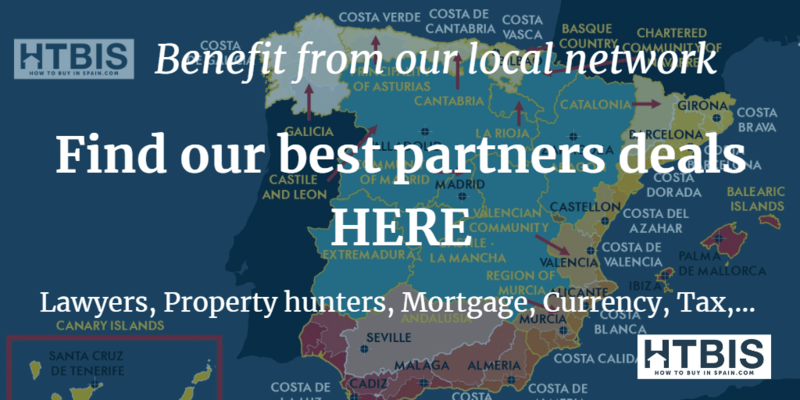 Our network of local independent experts is covering all the Spanish regions. Most of them speak many languages. 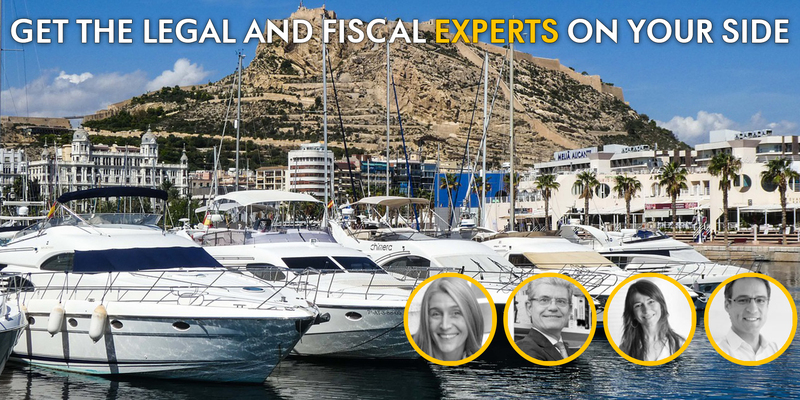 Interesting articles from our Spanish legal and tax partners. Discover our local lawyers speaking your language. Find your property lawyer in Spain. 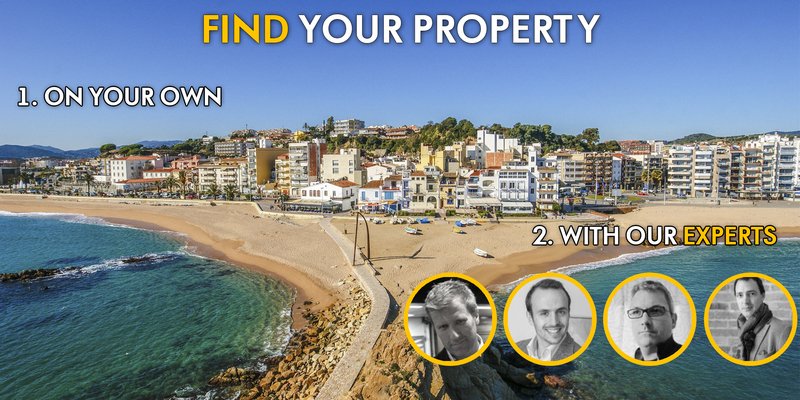 Read the interesting searches in Spain from our local property hunters. Discover our local property hunters speaking your language and working only for the buyers. Discover our local Tax advisors. Ask for your local tax partner. Ask for your local renovation work partner in Spain. 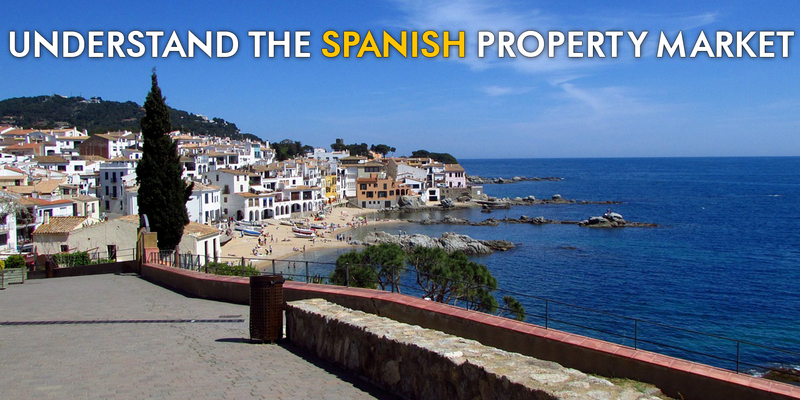 Find our articles on Spanish mortgages. Get a free mortgage quote from one of the biggest broker in Spain. Ask for the best and cheapest way to hedge your currency risk if you buy from outside Europe. Articles from our Spanish Architects and how it works with off plan properties in Spain. Ask for your Risk surveyor. Ask for your local insurer. Discover our experts in our network. Instantly ask to be put in relation with an expert: NO ENGAGEMENT. Have a quick look at our customer feedback. Instantly, benefit from all our work! Follow us on Social Media and share our tips with your friends.